What Are the Benefits of Japanese Skin Care? Aloe gel is a great moisturizer. 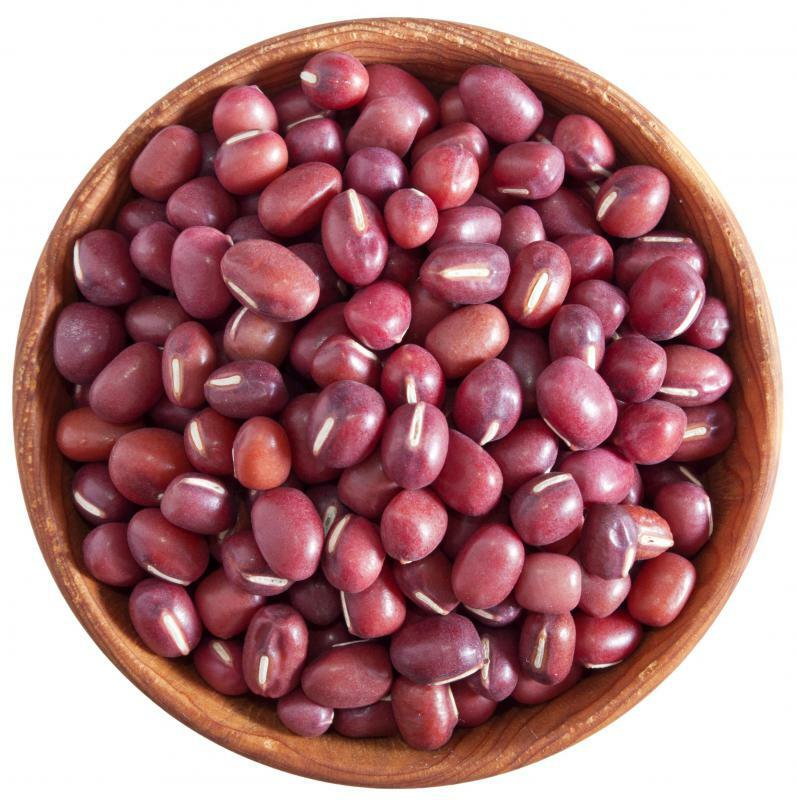 Adzuki beans, which are often used in Japanese skin care products. 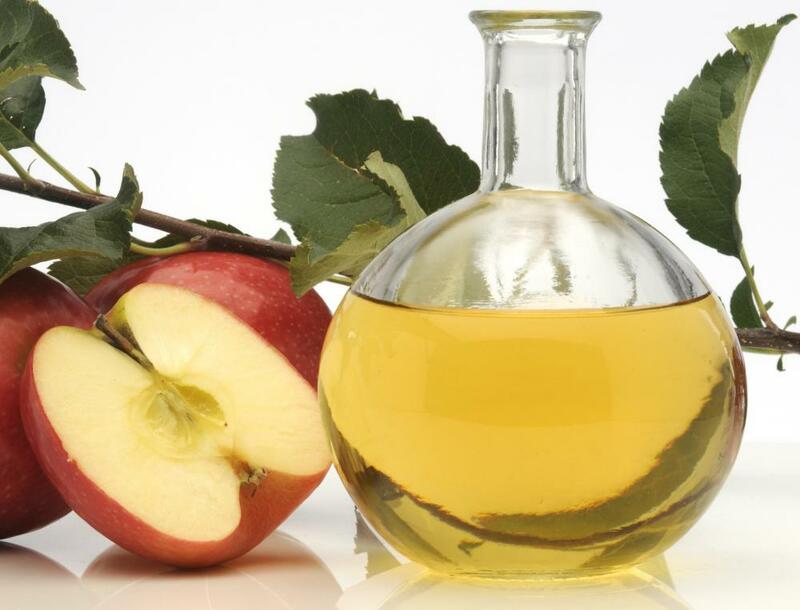 Apple cider vinegar is an inexpensive skin care product. Japanese skin care products include exfoliation and lotions with ingredients such as aloe vera or jojoba oil. People who would like to improve the look of their skin by using natural ingredients may want to try Japanese skin care. This method of skin care focuses a great deal on making changes to the diet, which could improve a person's overall health. Japanese-style skin care also focuses on preventing damage to the skin, so people can look younger without having to worry about repairing damage that has already been done. Many treatments are easy to use, so it is not necessary to visit a spa in order to get a facial. Exfoliation is often used in Japanese skin care to remove dead skin cells, cleanse pores, and remove impurities. Some of the ingredients used to do this include rice bran and adzuki beans. This results in a glowing complexion that is free of dirt or pollution. Those who follow a Japanese skin care program may also notice tighter pores. This is because natural clay is used in Japanese methods of skin care, and this substance naturally tightens pores when allowed to dry on the skin. An added benefit is that natural clay also contains magnesium, copper, and zinc. These can help repair damage caused by the sun and improve the overall health and elasticity of the skin. Japanese skin care normally involves using natural ingredients such as jojoba oil or aloe vera to moisturize the skin. This can result in smooth skin that does not appear to be dry or flaky. 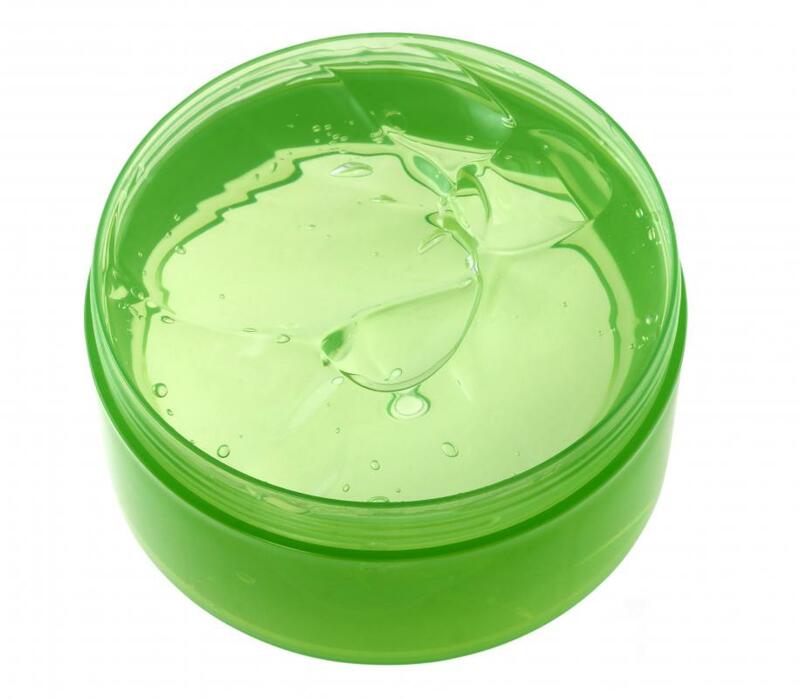 The skin does not normally feel oily or greasy as is the case with many skin care regimens. Products used in this type of skin care normally do not stain clothing, so people can get dressed shortly after using them. People who try Japanese skin care often find it is very inexpensive to do so. This is because individuals can use many things they might already have at home including aloe vera gel and apple cider vinegar. Some Japanese methods of skin care require special herbs such as rosehip or camellia seed, and these are usually very inexpensive to purchase. 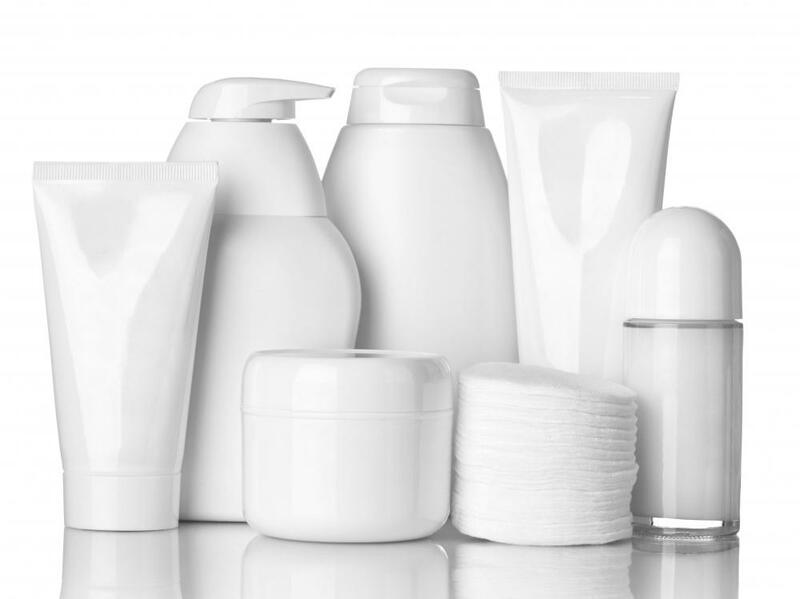 Only a small amount of product is used at one time, so even if people buy commercial skin care items, they will not need to replenish them often. Some people are unsure of which Japanese skin care products to try, or they are unable to find some to fit their needs. These individuals often decide to make a homemade treatment to help them correct certain flaws. A homemade treatment can be used whenever it is convenient to do so, which can be an added bonus. What is a Barberry Bush?